The US Supreme Court has unanimously ruled that the state controls rivers running through Alaska’s federal conservation lands. In its second consideration of a case filed against the National Park Service by Anchorage resident John Sturgeon, the high court found state rivers are basically exempt from NPS regulation. KUAC’s Dan Bross reports. 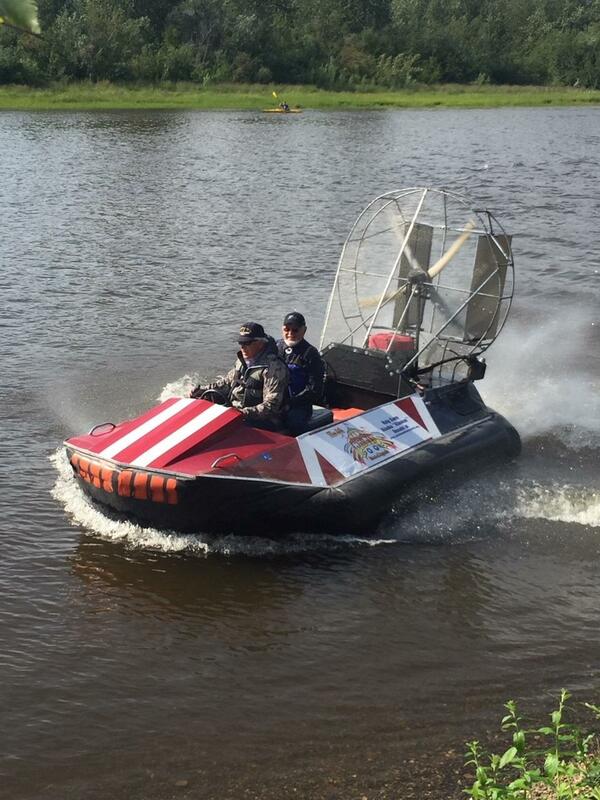 John Sturgeon and US Representative Don Young arrive at a 2018 summer fundraiser in Fairbanks by hovercraft. There was a fundraiser in Fairbanks last (Thurs) night for a man whose challenge of federal authority over state waters is headed back to the US Supreme Court. As KUAC’s Dan Bross reports, John Sturgeon of Anchorage is raising money for what’s expected to settle his long running fight with the National Park Service.